You might not think about them much, but onions are one of the most common foods we encounter in day to day life. Almost every culture uses onions in their cooking, and they are often the base seasoning that makes any dish taste right. Onions come in all sorts of flavors, ranging from delicately mild to softly sweet to sharply tangy, yet all onions have a characteristic flavor that makes them work perfectly in our favorite savory dishes. How did this humble root vegetable spread across the entire globe? Here are some of the fascinating details about the history of onions. I’ll admit that I was surprised to realize the onions we eat all the time aren’t actually the original onion. There are several different cultivars of onions that all come from one ancient wild onion plant. This ancient wild onion has been extinct for millennia, so we don’t actually know what it tasted like. However, it seems to have originated somewhere in Asia before being domesticated. Since domesticated onion variants independently showed up on multiple continents, we can only theorize that the earliest humans took their beloved vegetable along with them as they migrated throughout the world. Onions were used as food as early as 3500 BCE in Ancient Egypt, where they were one of the main vegetables eaten by the peasant population. We’ve also found traces of onions in Bronze Age gardens in China and the Roman gardens of Pompeii. Across the Atlantic ocean, Aztecs were growing onions to use in their primarily vegetarian diet and Native American tribes harvested wild variants of onions too. There were all sorts of ways to eat onions in historic times. Some cultures ate them raw as a snack, but others used them as a seasoning. You may also like: Stichelton Cheese – Everything You Need to Know! An ancient Roman gourmet named Apicius recommended minced, cooked onion as a sauce for stewed meat. As you can see, onions have been around for so long it is almost impossible to categorize when they became such a key food group. However, by medieval times, onions were firmly established as a key part of the diet. Onions could be grown almost anywhere, provided a lot of flavor, and were easy to store during long winters. As a good source of vitamin C, vitamin B, and calcium, onions supplemented meager diets and gave humans some of the essential nutrients. They were often so valuable that people used them instead of money or gave them as a wedding present. 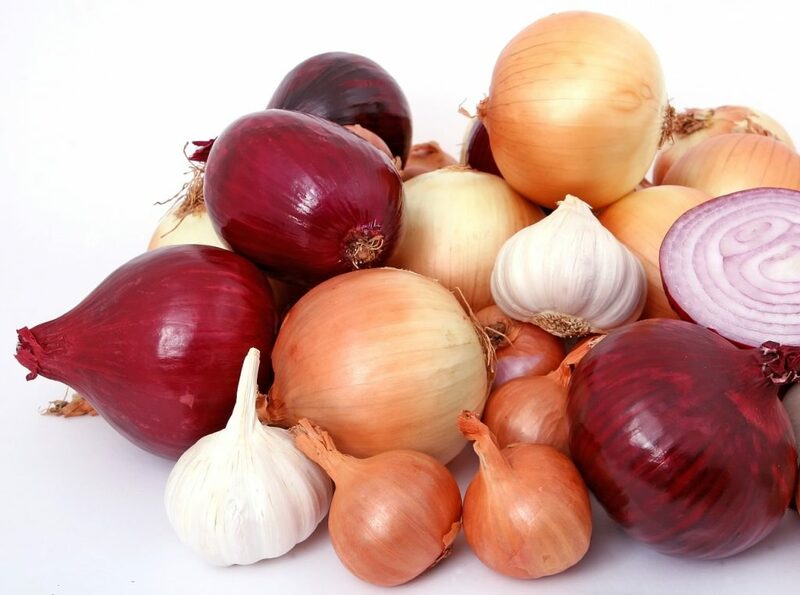 Over the centuries, onions have been a valued form of medication. In ancient Roman medicine, a massage with a raw cut onion was recommended following intense exercise while in the 1500s in England, onions were a fertility remedy for women. Indian medical treatises also recommended onions; they claimed it was good for joint and eye health. Between the 1600s and 1700s, ships from Western cultures took off across the globe, exploring and conquering as they went. One of the biggest dangers on these long ocean trips was scurvy, a type of severe vitamin C deficiency that killed millions. 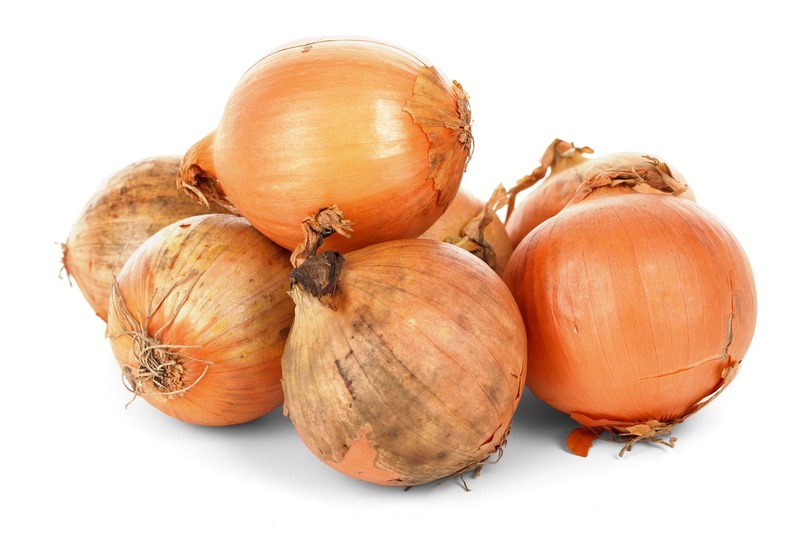 Captains discovered that sailors who ate raw onions didn’t get scurvy, and as you can image, this saved thousands of lives. Throughout the 16th, 17th, 18th, and 19th centuries, fine dining has been closely associated with French cuisine. 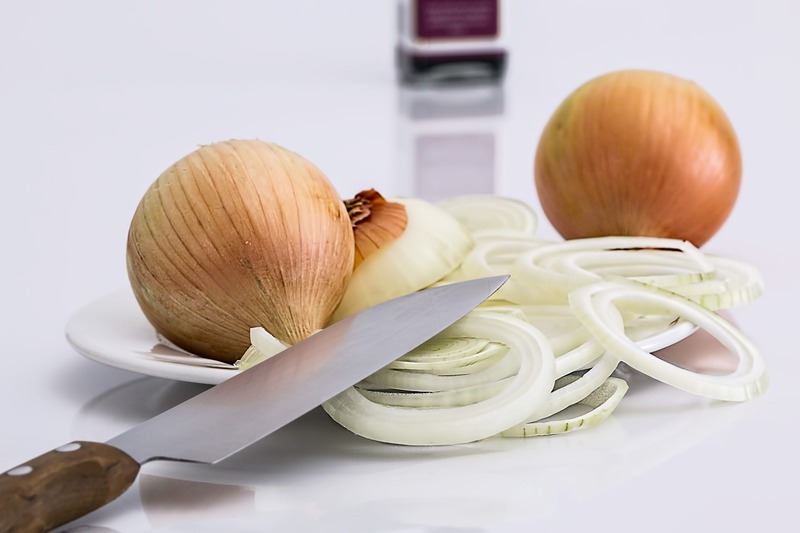 Though we mostly thinking of fine wines and fancy sauces when we picture French cooking, the basic onion was one of the building blocks of the cooking style that became globally popular. A massive amount of classic European gourmet food starts with a mirepoix, a simple blend of finely chopped carrots, onions, and celery that is slowly sauteed in oil. Due to the historical love of French cooking, the flavor of onions is essential in almost every dish. As a reliable source of nutrition that didn’t spoil without refrigeration, onions were an essential form of food for early settlers and pioneers. They were not easily killed by frost, could be grown again in a few weeks, and make gamey meat like squirrel and bear taste palatable. Onions were packed in almost every covered wagon, and during any major war, they were part of the quartermaster’s provisions. In fact, onions were so essential that General Ulysses S. Grant once complained during the Civil War that he could not move his army unless the government sent him more onions. He was eventually sent more shipments of onions, and his army went on to win the war! Ultimately, onions are one of the most essential ingredients in cooking. With a blend of tartness, bitterness, and sweetness, onions help to balance tastes in many dishes. They provide plenty of flavor and nutrition without having excessive amounts of sugar, fat, or calories, so they are an ideal food for those trying to be healthy. Even the rare person who doesn’t love the taste of onions can appreciate the incredible history behind this type of root vegetable. They have managed to spread throughout the world due to their sturdiness and versatility. What are some ways you use onions in your meals? 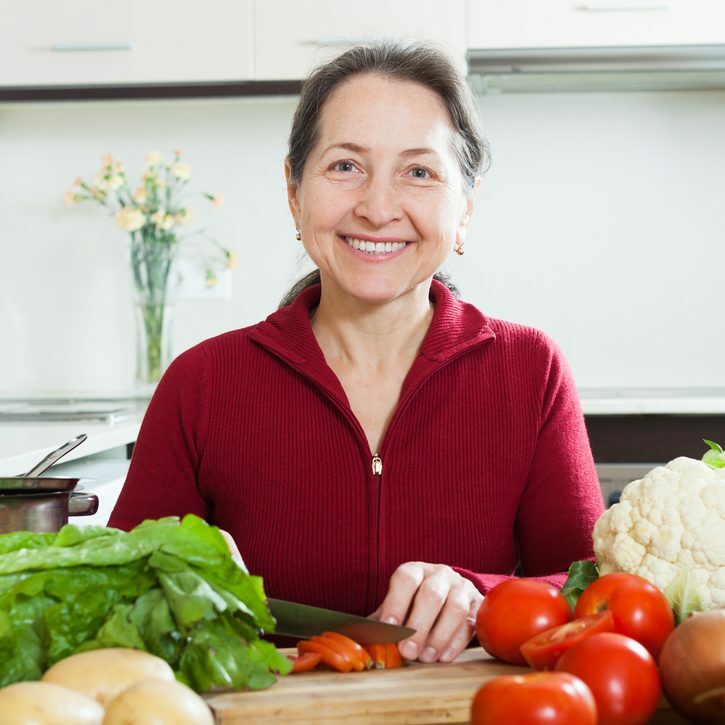 My name is Kathy Gallo, Editor of Ag Ferrari food blog. The guide you find here is designed exactly for you, and it is our hope that you find it not only interesting but also actionable. AG Ferrari is a participant in the Amazon Services LLC Associates Program, an affiliate advertising program designed to provide a means for sites to earn advertising fees by linking to Amazon.com. Copyright © 2019 by Ag Ferrari. All rights reserved.